I have been blessed with the opportunity to travel for the past two weeks and unplug from the crazy world of social media and business. I enjoyed my time with my little family and spending two weeks with limited space between us has definitely brought us closer. Now that I'm back home and ready to work, anxiety has definitely found it's way in! My mind can't help to think about all that I may have missed, all the promoting I did NOT do, coming up with lesson plans for my kids' homeschooling curriculum, along with the loads of laundry that have to be done from our trip- like, where does it end? Does this sound like you? 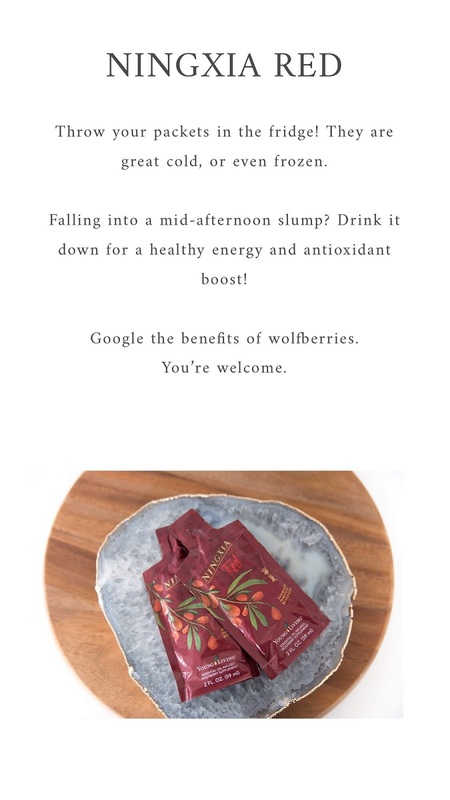 Well yeah, this is my life right now and I'm pleased to have recently stumbled upon some natural remedies that help with these sorts of things. Y'know, those episodes of anxiety that like to creep up and steal all of your joy. I just got back from vacation for crying out loud, I deserve to relax, but anxiety doesn't let us. Which is why I wanted to invite you into the world of essential oils. 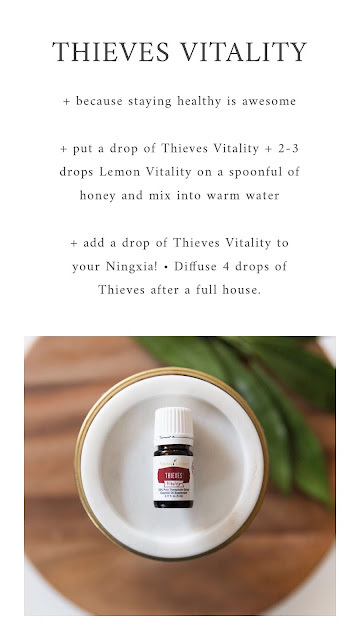 These magical oils are my secret to tackling the toughest of days with a simple application on your head or feet, or even a few drops to diffuse throughout your home. 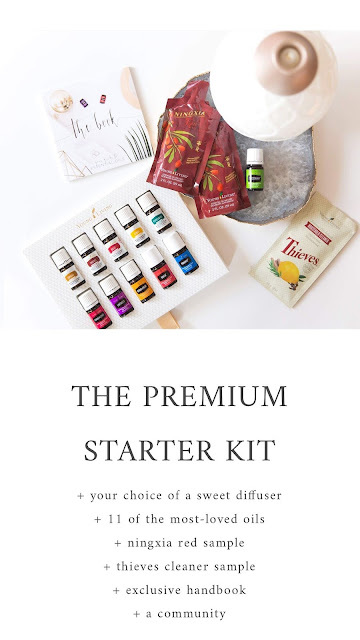 So what are essential oils, you ask? Essential oils are concentrated plant extracts obtained by careful steam distillation, cold pressing, or resin tapping. These pure essential oils are far more powerful than the botanicals from which they are extracted. They can be used for aromatherapy, personal care, or household solutions. Every aspect of daily life can benefit from the incorporation of essential oils. And how do you use them? 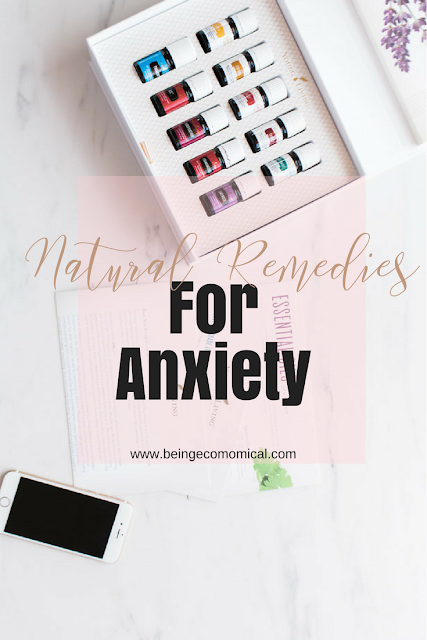 Aromatically: Use essential oils aromatically to uplift the spirit and ease anxiety. Add a few drops of essential oils to a bowl of hot water. Cover your head with a towel. Breathe deeply and slowly. 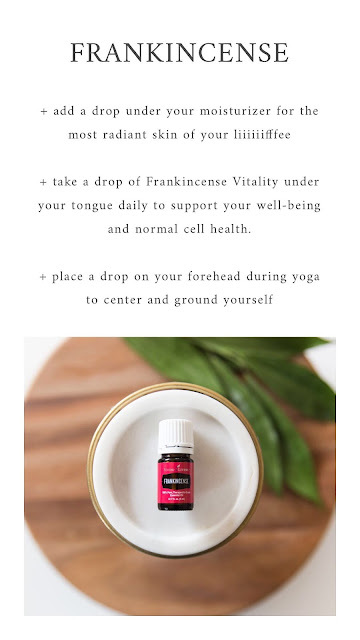 Use your favorite oils in a diffuser. Topically: Many essential oils are safe and beneficial to use directly on the skin. Place 2-3 drops of essential oil directly on the desired are and massage. Repeat as desired and always follow the label's dilution instructions. Place several drops of oil into a gelatin capsule and swallow with water. Add 1-2 drops of essential oils to a glass of water, NingXia Red, juice, yogurt, your sweetener of choice, or plant-based milk and swallow. Add 1-2 drops of oils (to taste) when cooking. 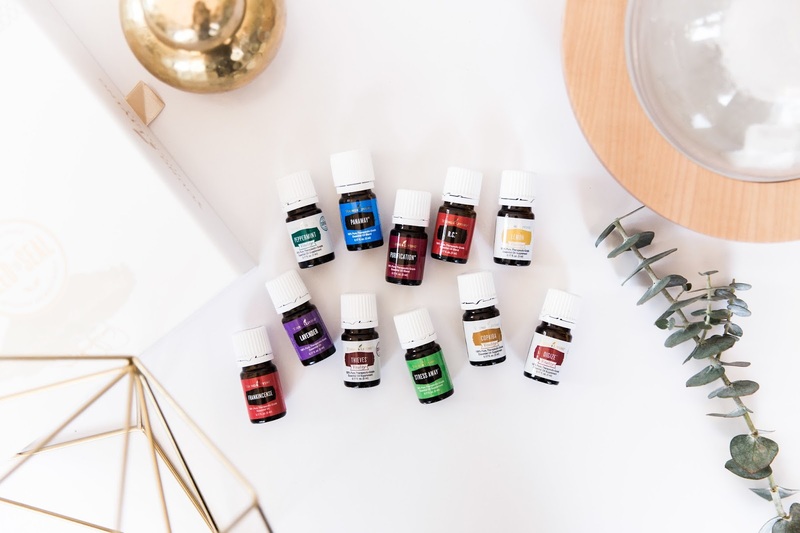 Personally, I like to diffuse a few drops of each of these oils for a calm and relaxing morning- because what more could a mom ask for at 7:00 a.m.? The oils are also helpful to diffuse while meditating. Take my advice- get your starter kit and get the entire house involved! If you feel as if this resonates with you and that you and your family could use some extra magic in your daily routine, get your starter kit today! Feel free to leave a comment on how essential oils have or can improve your daily life.